Crew Training weekend is scheduled for April 9-10, 2011 at the museum. All current and new Operating Personnel are required to attend training to operate in 2011. After this date, we’ll see who else needs to be qualified and schedule an additional class. Please note, we will NOT be offering video training this year as we tried last year. It did not work based on feedback from several operating department members, so you must participate in person in a training class to recieve your qualification for the season. Classes will begin at 10am Saturday & Sunday and take approximately 4 hours to complete the classroom portion, after which you will take your written exam. Aspiring train & enginemen (and women) are highly encouraged to attend. No experience is necessary, we’ll make you a railroader. You must be at least 14 years of age (minors must have signed parental consent) to qualify as a Brakeman and Conductor, and 21 for Engine Service at this time. No special membership dues, secret handshakes, prior experience or special deals are necessary, although a strong dedication to a strict safety culture, willingness to follow rules and procedures, willingness to work as a team and friendliness is mandatory. 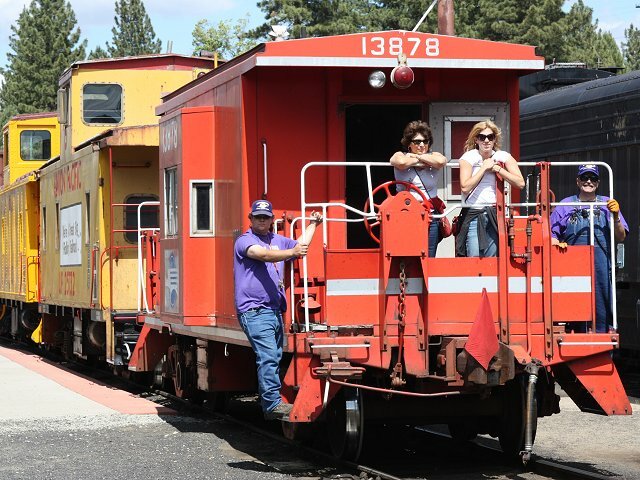 The Operating Department at the Western Pacific Railroad Museum is revered as the best in the Museum & Tourist Railroad world, and we welcome everyone to another sucessful 2011 Operating Season!